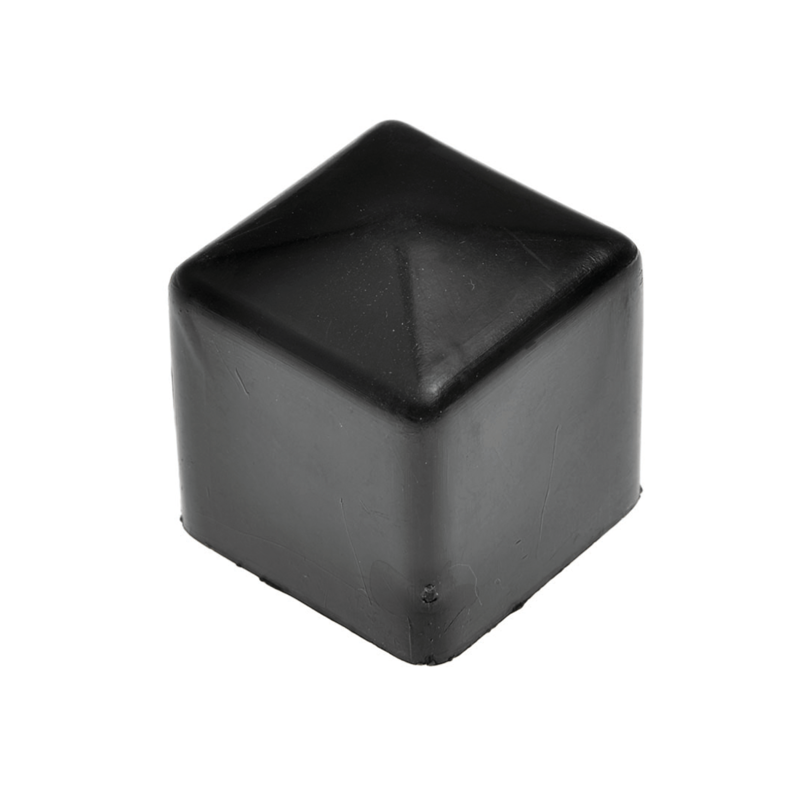 Square Plastic Ferrules and Tube Caps are available in imperial and metric sizes and act as protective caps ideal for finishing off round tubular products. All our ferrules are designed to fit over square tubes and our measurements are based upon the outside diameter of the tubes ( or internal diameter of the square ferrules). Please choose your relevant item by tube diameter below. Square Ferrules and Tube Caps act as protective caps ideal for finishing off square tubular products. These flexible square ferrules and caps can be supplied in flexible PVC. These ferrules can be supplied in a variety of sizes to suit your square tube application. Ferrules are easy to fit over the end of tubing, and neatly finish off your application. Square Ferrules can act as a protection to cover sharp tubular edges.